Smiles on clients faces is WHY we do what we do at Gray Fox Realty. Happy new home owners. 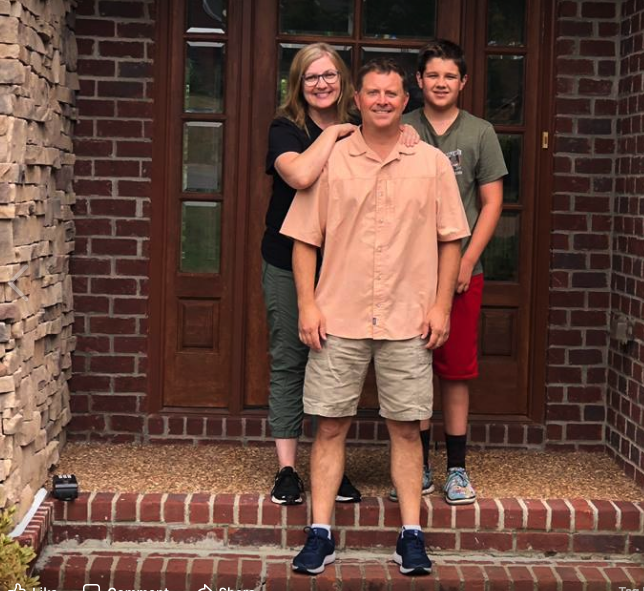 While selling this families home in Franklin TN the guys at Gray Fox Realty got busy finding them a new home in Williamson Co.